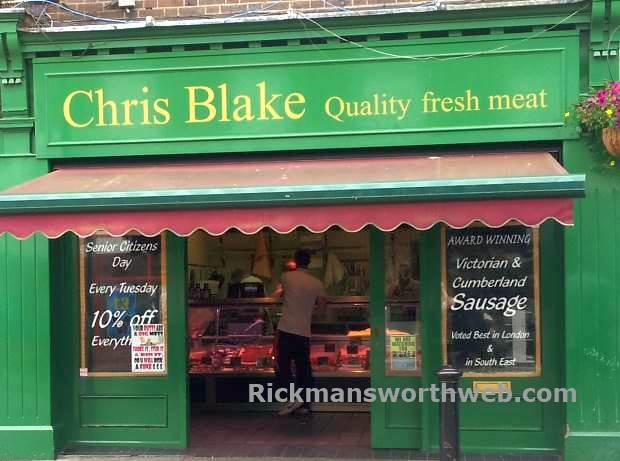 Chris Blake is your fantastic, friendly local butcher; who is said to sell the best local sausages! They offer fresh, good quality meat and eggs. Some meats comes in large value packs, and if what you are looking for isn’t there, just ask, as some meat can be ordered in. The meat is almost certainly tastier than supermarket produce and great value for money.